CARE provides intensive, evidence-based training in the principles of Applied Behavior Analysis (ABA). The goal of the training is to give teachers and others strategies needed to create positive learning environments for students with ASDS using the research based principles of ABA. Dr. Schaefer, CEO, will serve as the lead trainer and provide the didactic lectures that will introduce various principles of ABA as well as evidenced-based strategies and practices that have been identified for students with ASDs. To introduce basic behavioral principles (prompting, shaping, reinforcement, task analyses, pairing, forward and backward chaining, etc) that staff can apply in their classrooms to meet the individualized needs of students with Autism Spectrum Disorder and related disorders. To provide an opportunity for participants to observe discrete trial training, practice the instructional methods; receive corrective feedback, and specific praise related to the daily training goals in a hands-on learning environment. To become proficient in the use of discrete trial instruction (DTI) that is a teaching methodology within Applied Behavior Analysis (ABA) with a focus on beginning stages of instruction of learning to learn prerequisite skills (compliance, attending, imitating, matching, and functional communication skills). Mixture of didactic lecture and hands-on training with students with Autism Spectrum Disorder and related disorders. This a 5-day training with trainers who have extensive experience working with students with ASDs in preschool, elementary, and secondary settings. Pre-test and post-test are administered for determination of knowledge and skills. 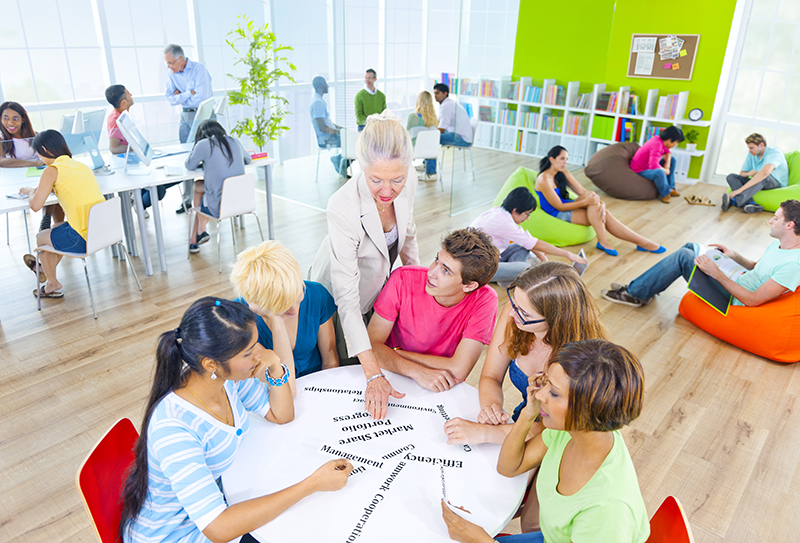 Throughout the day, opportunities to provide feedback to the group will be facilitated by the trainer when students are present and then participants will return for additional training sessions with students. At the conclusion of the day, the participants meet to review and debrief with the trainers and then the trainers will set the stage for the next day of training. Through this training, participants will work directly with students throughout the day to practice these principles and strategies while receiving modeling, coaching, and feedback from their assigned trainer. CARE has provided this training in numerous districts across the United States and feedback from participants is always rated very high. Participants assess their knowledge of ABA prior to the training and then during a post-test. Participants consistently rate their knowledge of principles of ABA to be increased following the training and their competence and confidence to utilize the principles of ABA to be greatly increased. Trainers rate the performance of participants on the principles, procedures and strategies being taught during a mid-day debrief and at the end of the day in order to adjust instruction, change groupings, and/or trainers. Provide below is additional information about the hands-on training component that CARE proposes. A certificate is provided to each attendee upon completion of the full 40hr training. The training is provided by one or more CARE BCBAs. Enroll in Comprehensive 40hr ABA Training Today!